Cancer survivors take to the road to raise AWARENESS! 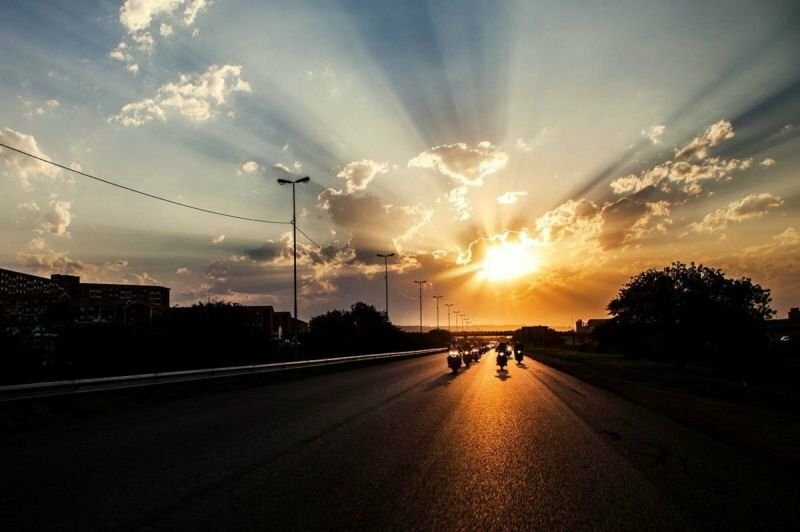 Over 60 survivors to spend 10 days on motorbikes, raising awareness about one of South Africa’s deadliest diseases. If you get cancer in South Africa - and you don’t live in Johannesburg - you’re going to struggle to get adequate treatment. According to the Mail&Guardian, there is only one radiation oncologist in the North West to cater for 3.7 million people, and the stats look just as dire across the rest of the country. THE SOLUTION? CATCH THE DISEASE EARLY! 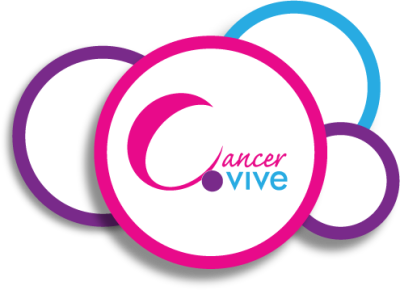 Cancervive (pronounced “can survive”) was started by cancer survivors to do exactly that. Our mission is to promote education and awareness about cancer - including the ‘shy’, less popular cancers - especially in its early, more treatable stages. Cancer myths include a widespread belief that cancer is mainly a white person’s disease - whereas the data shows that the main difference, racially, is access to and seeking of treatment - as well as a lack of knowledge about the causes of cancer, including the impact of lifestyle choices. SAYS AFRICA CHECK: “Around a third of cancer deaths are due to five leading behavioural and dietary risks: • high body mass index, • low fruit and vegetable intake, • lack of physical activity, • tobacco use, and • alcohol use.” South Africans affected, often fatally, by this disease are those in remote, rural areas where information on the many forms of cancer is hard to find or simply not available.